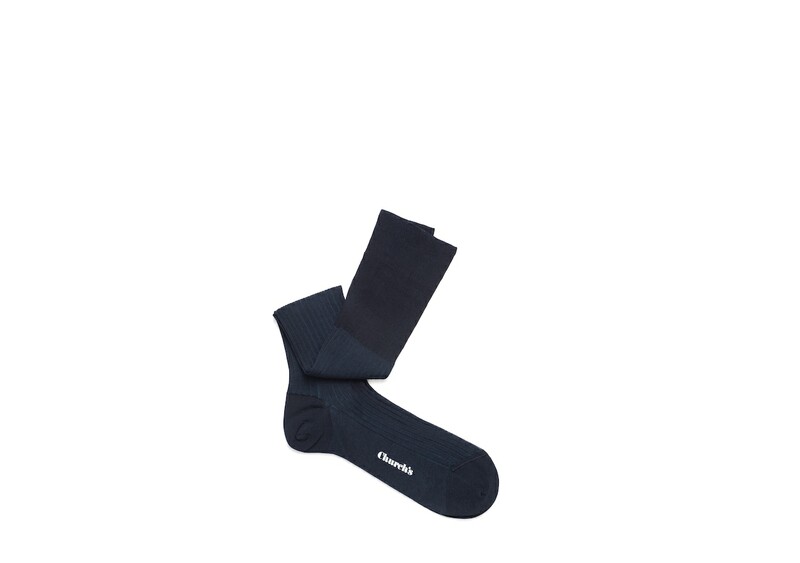 These breathable pure cotton socks feature a long ankle and ribbing with contrasting colour. 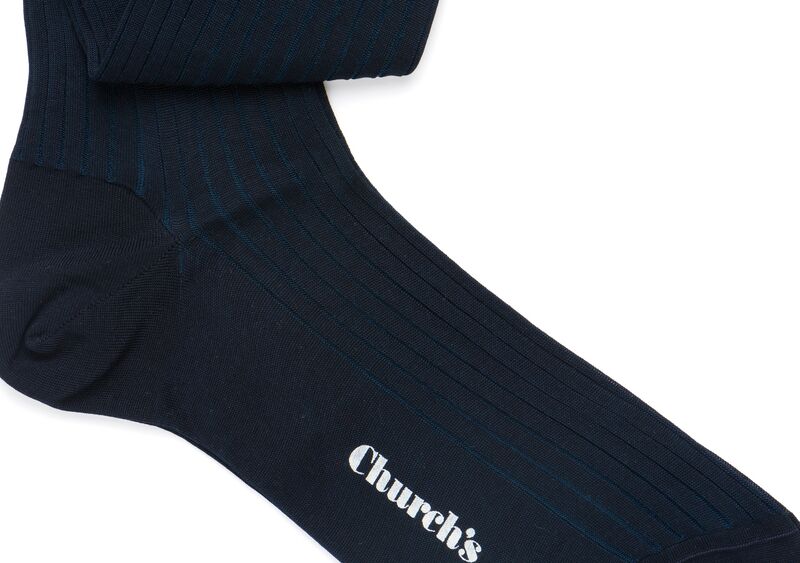 Match your socks to your trousers to create an elegant elongating effect that respects the rules of traditional dressing. An elasticated cuff keeps them in place.